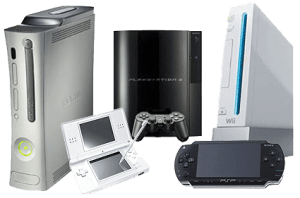 The most trusted Video Game Console Loans Chandler has to offer! We loan the most cash on your Video Game Consoles, and Video Games. Video game systems are truly priceless in this day and age. Many people still have their video game systems from the 90’s! Video games are the main source of entertainment among kids and adults alike. With the advent of the next generation of video game systems, the Wii U, PlayStation 4, and the Xbox One, they’re even more priceless, and come with quite a price tag. When you need fast cash, and don’t have many options, a video game system loan acts as great collateral to get you the cash you need, and you can still get your video game system back in short time. We loan the most cash on your Video Game Consoles, and Video Games. We offer the highest and most aggressive video game systems loans in Chandler, and will give you top cash for them! Playstation 2, Playstation 3, XBOX 360, and Wii systems. Plus, unlike many stores, we will also buy or loan on your entire collection of video games. You read that correctly, your ENTIRE collection of video games. 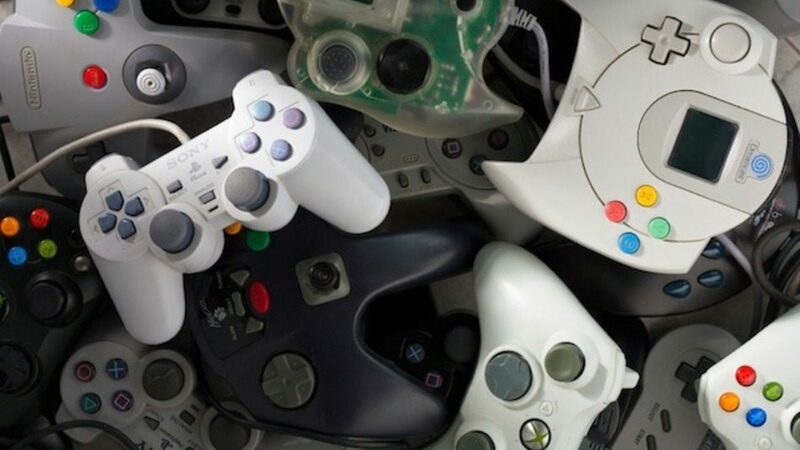 We aren’t like GameStop, and won’t pay you a few dollars per, we’ll offer you a hefty video game system loan on the entire lot of your video games. How we loan on video game systems is quite simple. We use a couple of basic criteria such as condition, is it working, and cosmetics to determine the value of your loan. Including the original box and accessories along with your video game system is what will truly make a difference in the value of your item. Come down to Oro Express Chandler Pawn & Gold today and learn why we’re the best pawn shop in all of Chandler, Mesa, Gilbert, and Queen Creek. If you need quick cash, and have video games that you don’t even touch anymore, come get a video game title loans today from Oro Express Chandler Pawn & Gold. Our friendly associates will ensure that you’re getting top cash for your items, and will leave you with a smile on your face. Come and visit our pawn shop in Chandler today! You won’t find a better deal throughout Chandler, Mesa, Gilbert or even Queen Creek.